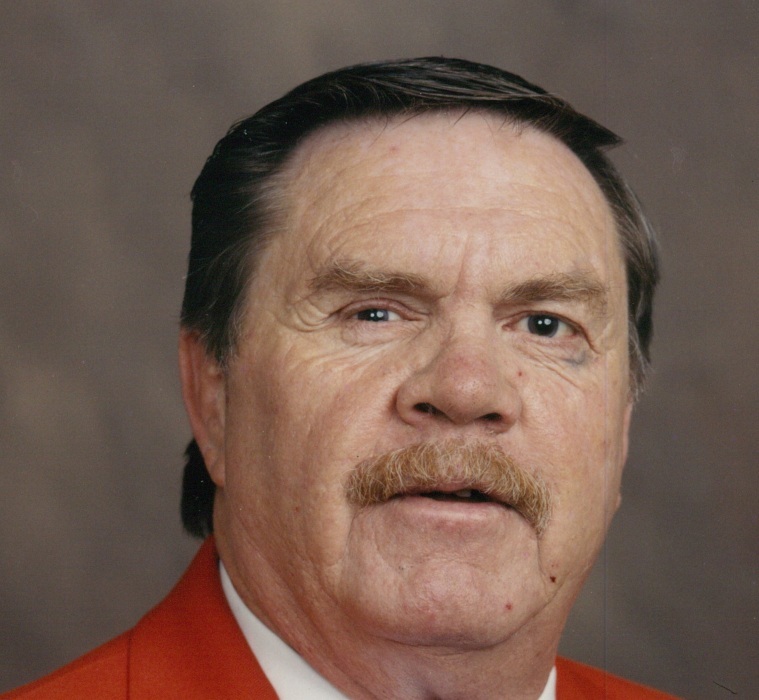 William Arthur Hubbard, 78, of Lake City, passed away Saturday evening, October 20, 2018 at the Shands University of Florida Hospital in Gainesville after a sudden illness. He was born in Royalton, Illinois on April 17, 1940 to the late George and Hope Hewlett Hubbard. He has made Lake City his home for the last 32 years, moving here from West Frankfort, Illinois. He is a retired truck driver, working for Bonifield and Mark Twain and was also a real estate investor. He accepted Jesus as his Lord and Savior and worshiped at LuLu Baptist Church. He was a US Army Veteran, who proudly served from 1958-1965, was a lifetime member of the VFW, American Legion and a member of the Lake City Elks Lodge #893. In his spare time, he enjoyed traveling in his motor home to bluegrass and gospel festivals, spending the winters in south Texas and going to Illinois to have coffee with his buddies. He loved his family dearly, especially his granddaughters, and was anxiously awaiting the arrival of his great-grandson in January. He is preceded in death by his parents, two brothers and six sisters. He is survived by his loving wife of 54 years; Barbara Jo Hubbard, of Lake City; sons; Ronnie Ellsworth (Patty) of Colorado, William A. “Bull” Hubbard of Lake City and Ed Hubbard of Illinois; daughter; Dawn Browning (Gilbert) of West Frankfort, Illinois; sisters; Melba Maddox (Bert) of West Frankfort, Illinois, Alice Peters (Alfred) of West Frankfort, Illinois and Talpha Wooters (Gene) of Finley, Illinois. Two granddaughters; Danielle Brookshire (Jacob) and Shannon Williams (Kert) both of West Frankfort, Illinois along with one great-grandson on the way in January of 2019; numerous nieces, nephews, cousins, extended family and friends also survive. Funeral services will be conducted on Saturday, October 27, 2018 at 1:00 P.M. in the Parker-Reedy Funeral Home Chapel in West Frankfort, Illinois. The family will receive friends from 11:00 A.M.-1:00 P.M. prior to the services. Interment with military honors will be in the Mulkeytown Cemetery. Local arrangements are under the direction and care of Gateway-Forest Lawn Funeral Home, 3596 S. US HWY 441, Lake City, FL, 32025. Please leave words of comfort for the family at www.gatewayforestlawn.com.